This are the movies that are being released this month that I really want to watch. 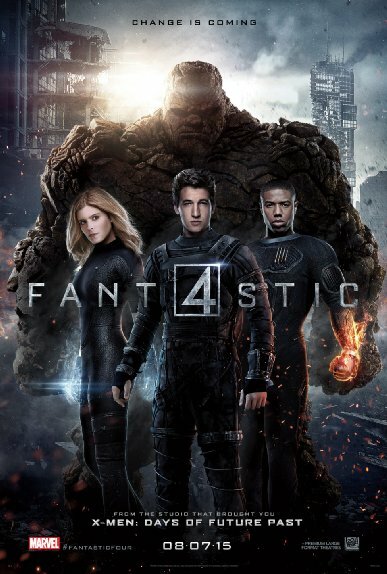 Honestly, I want to watch this movie because it has an amazing cast, especially, Kate Mara and Michael B. Jordan. So I’m excited, even if the trailers have not been able to captivate me and make want to watch. 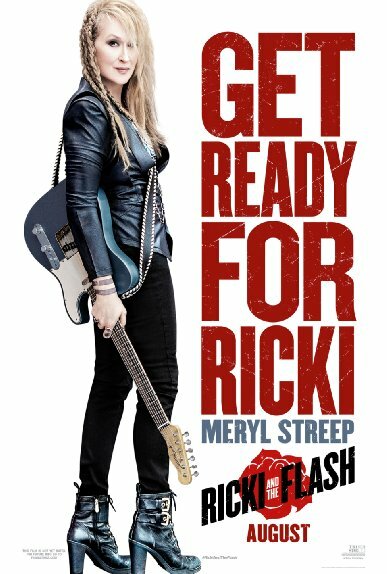 MERYL STREEP… do I have to say anything else? I don’t think so! 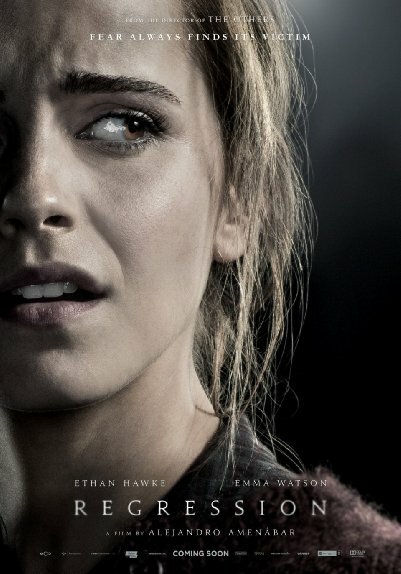 I want to watch this movie because of Emma Watson. Also, it looks mysterious and creepy, even if the concept behind the movie look like something we have seen a million times before. What movies do you want to watch this month? What movies did you watched last month? did you like them? Let me know your answers in the comments.